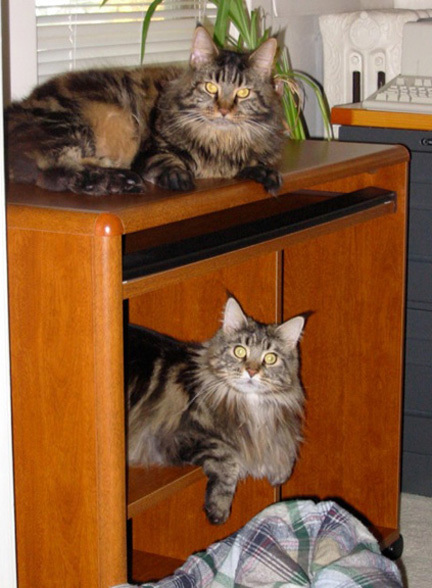 Staff assistants at Jackson's Computer Services. Arkida investigates a box after removing the wireless router. Arkita helps sort computer manuals. Online help is so much more efficient than these old books!